Are you looking for a mock up of a slippers pair? 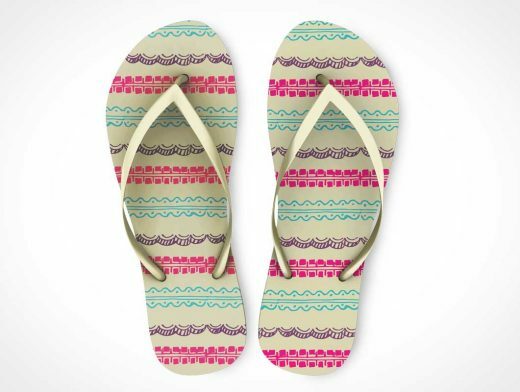 Have you just faded up to get a free slippers PSD template to showcase your slippers pattern design? Many a times you just search for a free mock up of a product and those are looking awesome you just see a price tag below it because all you have to do to purchase such mock ups, right? We are providing you this PSD mock up template of a slippers pare completely free to download and you are now able to showcase your pattern on this top view slippers as per your choice. We hope you are aware of Photoshop smart layer use to just change and replace your design on this in seconds.